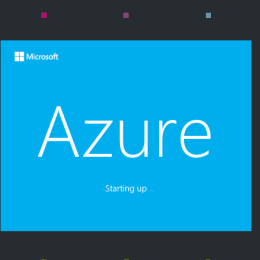 Some years back, when Microsoft launched Windows Azure and I was working for a Hosting company, I remember that we were thinking and talking about this and were hoping that Microsoft would make Windows Azure available for hosters. 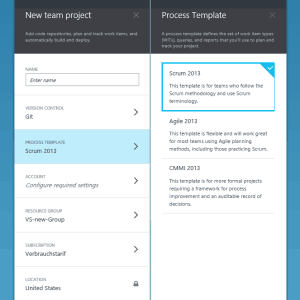 At the beginning of last year Microsoft made this step by releasing Windows Azure Services for Windows Server and together with Windows Server, Hyper-V and System Center you could build your own Windows Azure. 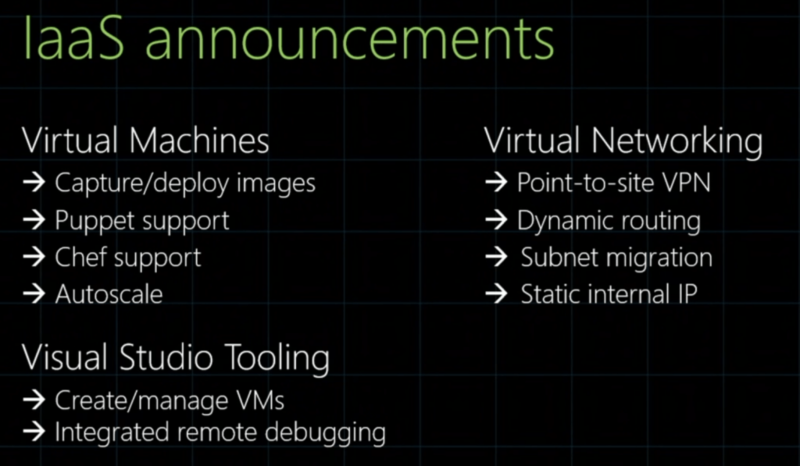 With the R2 wave of System Center and Windows Server, Microsoft also renamed Windows Azure Services for Windows Server to Windows Azure Pack (wow what a great idea ;-)) and added some great new functionality to the product it self. 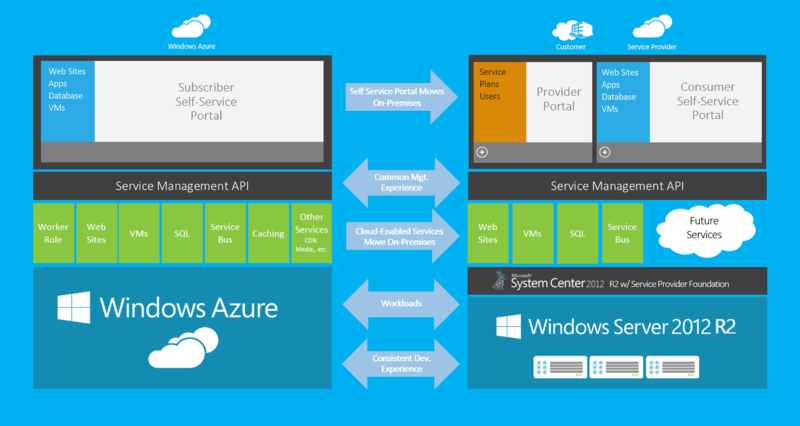 Windows Azure Pack is a collection of Windows Azure technologies, available to Microsoft customers at no additional cost for installation into your data center. 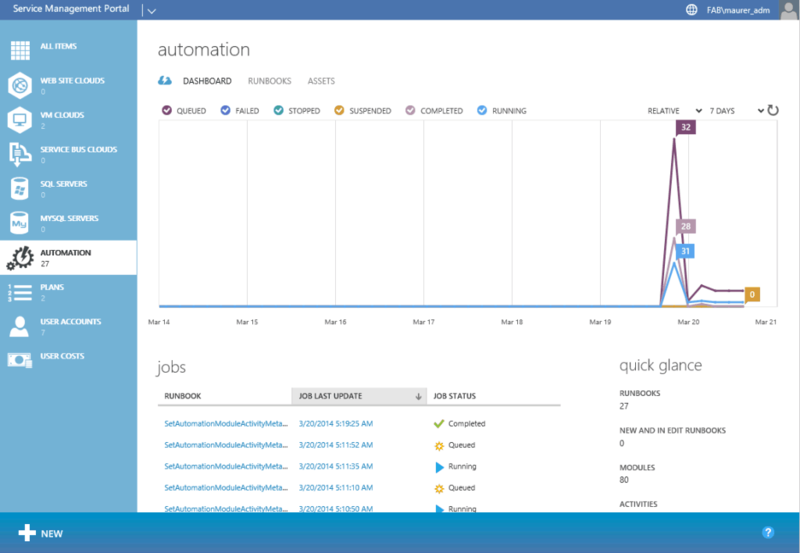 It runs on top of Windows Server 2012 R2 and System Center 2012 R2 and, through the use of the Windows Azure technologies, enables you to offer a rich, self-service, multi-tenant cloud, consistent with the public Windows Azure experience. 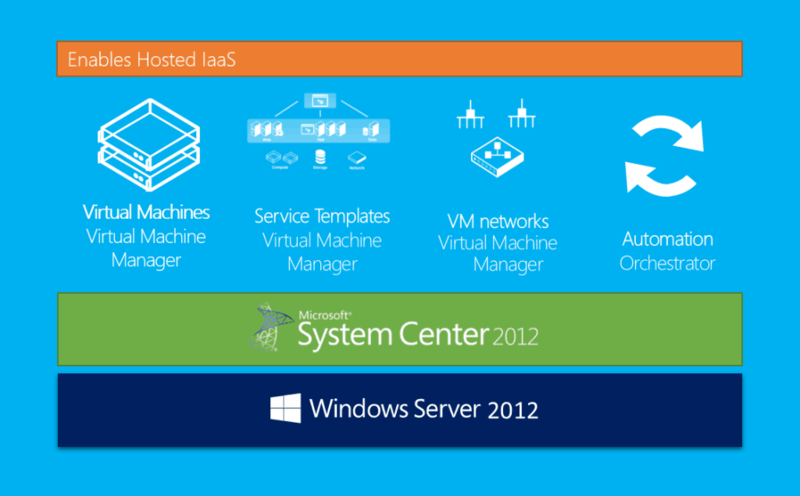 The Windows Azure Pack is basically a framework which offers you to build several offerings for customers. 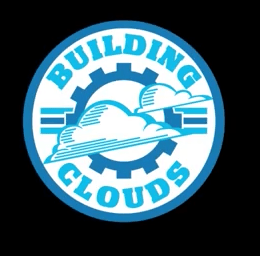 VM Cloud – This is an infrastructure-as-a-service (IaaS) offering which allows customer to deploy and manage Windows and Linux Virtual Machines including VM Template, scaling and Virtual Networking options. On top of this Windows Azure Pack offers two management portals, one for tenants and one for administrators which are build on top of the Service Management API. 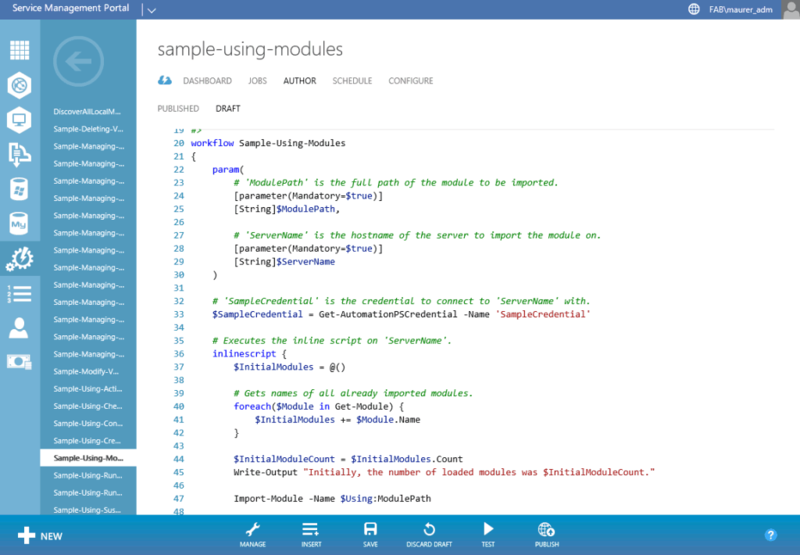 The Service Management API is a RESTful API which allows you build some custom scenarios such as custom portals or billing integrations on top of the Azure Pack framework. 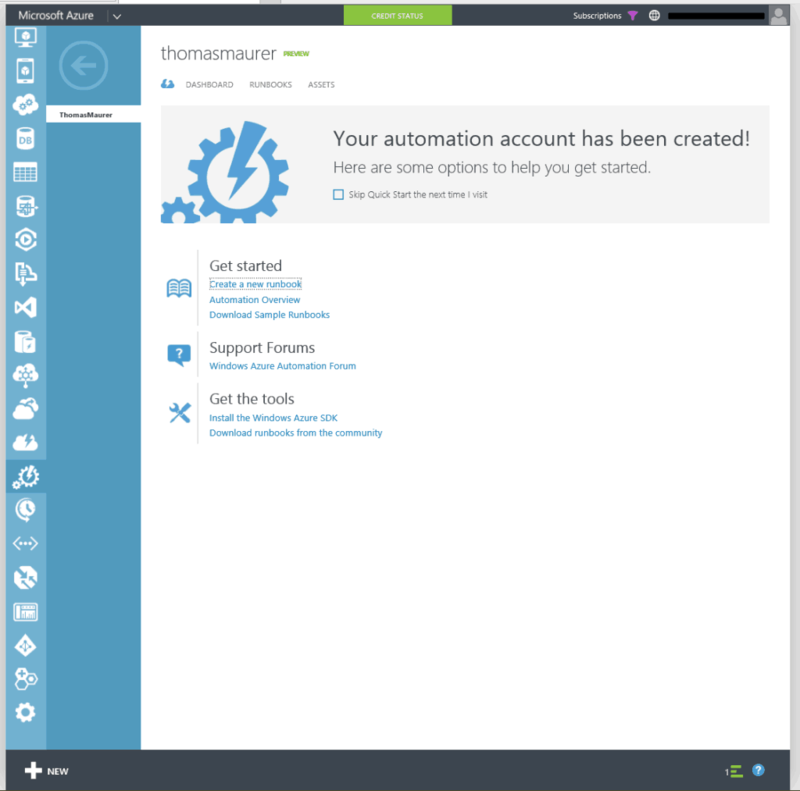 In the last months I had time to work within several different project with the integration of Windows Azure Pack, mainly with the VM Cloud and automation integration and also some work with the Service Management API and some customization together with Stefan Johner and Fulvio Ferrarini from itnetx. 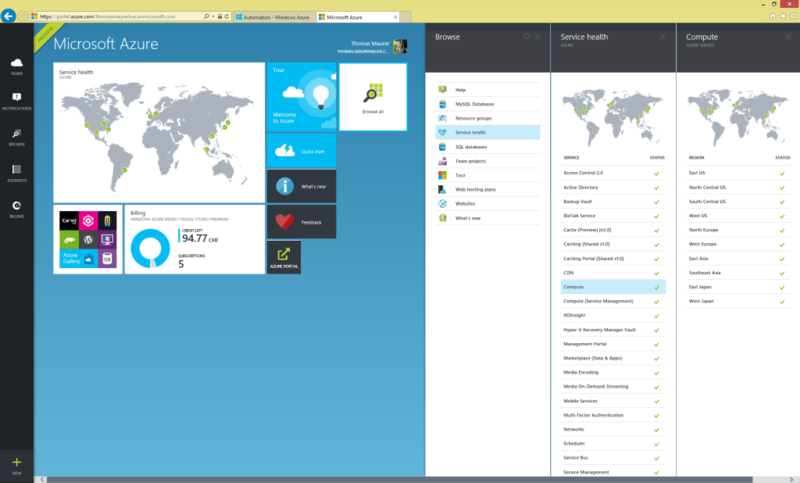 I will write some blog post about Windows Azure Pack, the stuff we have done and we are doing right now. 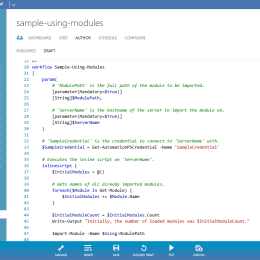 If you are looking for some good blogs around Windows Azure Pack you should definitely checkout the blogs from Marc van Eijk, Hans Vredevoort and Kristian Nese or the Windows Azure Pack Wiki on TechNet. And btw. 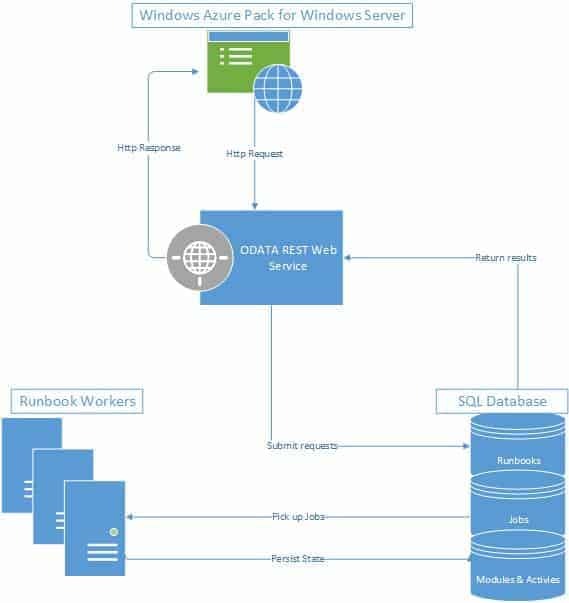 Windows Azure Pack is not just made for hoster and service providers, it is also a great solution for enterprises, check out why by reading Michael Rueeflis blog.